It’s no secret that BioWare, one of the industry’s most prestigious game developers, ventured down the road less travelled following the release of Dragon Age: Inquisition five years ago. The result? An experimental multiplayer title called Shadow Realms that no longer exists and Mass Effect: Andromeda, which sadly failed to set the world alight in 2017. Fast forward to now, and 2019 presents BioWare with a shot at redemption—Anthem, the online shooter rooted in a strange alien world devoid of gods and hope. 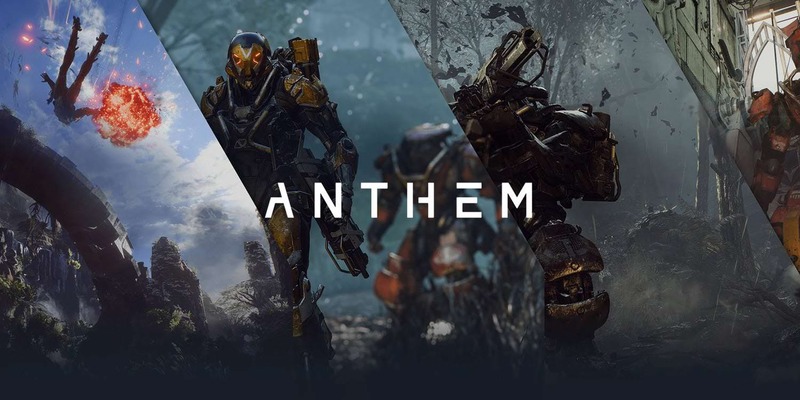 The studio has been quick to stress that Anthem takes place within a “contiguous open world,” meaning players will be able to share their monster-hunting adventures with up to three allies. That’s not all; as is typical for a BioWare game, the world of Anthem is littered with NPCs with whom you’ll be able to get to know better and connect with. All of this (and more!) has been compiled into the gallery below, which recounts the finer details of Anthem about its story, its gameplay, and those contentious microtransactions, all to ensure you’re fully up to speed ahead of February 22. Anthem has officially been cleared for take-off. Its ETA? February 22, 2019, when BioWare’s new IP will become available across PS4, Xbox One and PC. Will you be suiting up in your shiny Javelin suit? Or are you more inclined to wait for another few weeks until the sci-fi shooter finds its feet? You can, as always, share your thoughts down below.